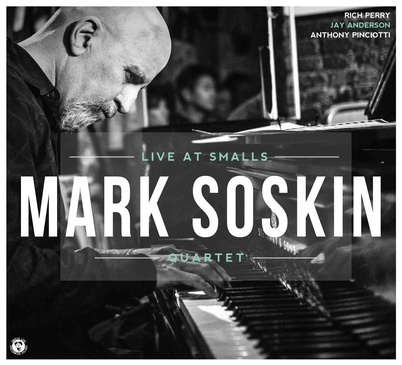 NEW CD: Mood: with Harold Danko (piano), Jay Anderson (bass) and Jeff Hirshfield (drums). “Mood should be considered essential listening for anyone looking to pursue a performing career” (Ken Dryden, Feb. 2017, The New York City Jazz Record). 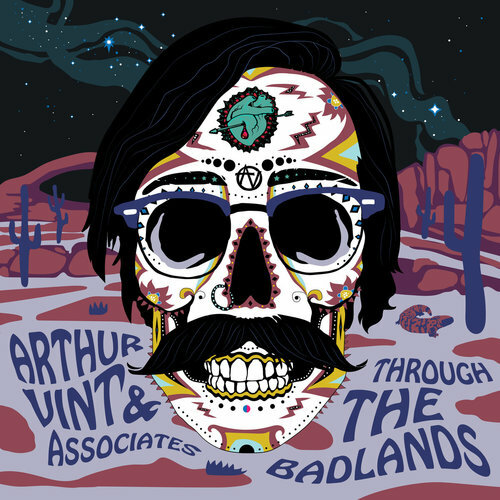 CD : ORGANIQUE with with Gary Versace (Hammond B-3 organ), Jeff Hirshfield (drums). CD Nocturne. 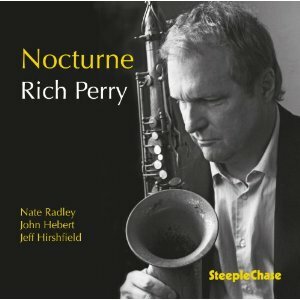 Rich Perry’s album ‘Nocturne’ marks the twenty-first release in his twenty-one year tenure with SteepleChase and for the first time Rich employs guitar (by Nat Radley) instead of piano for his quartet. 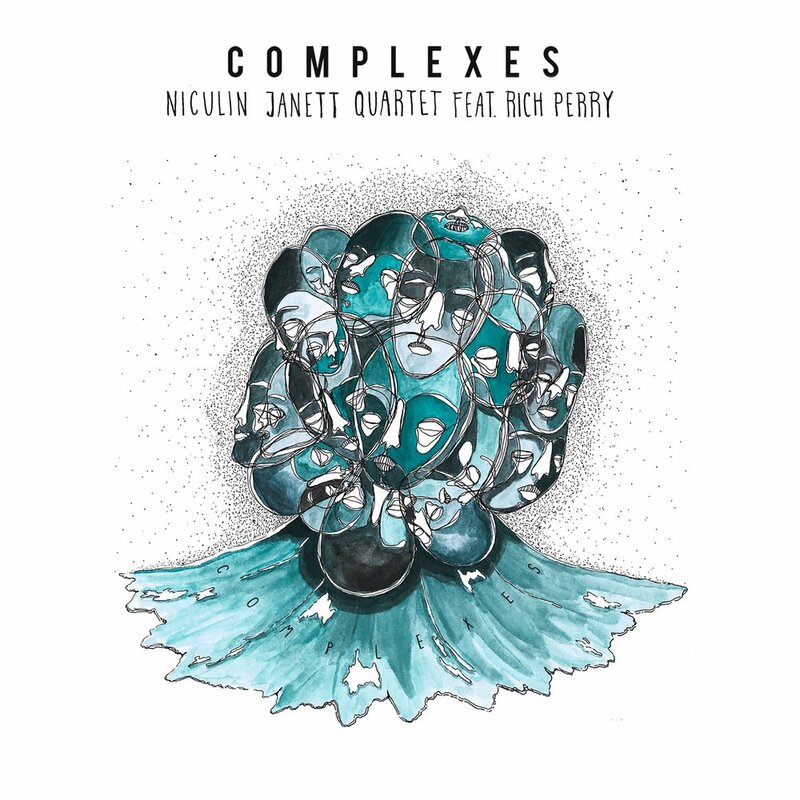 They perform a selection of eight jazz standards from composers such as Charlie Parker, Kenny Dorham, Cole Porter and others. 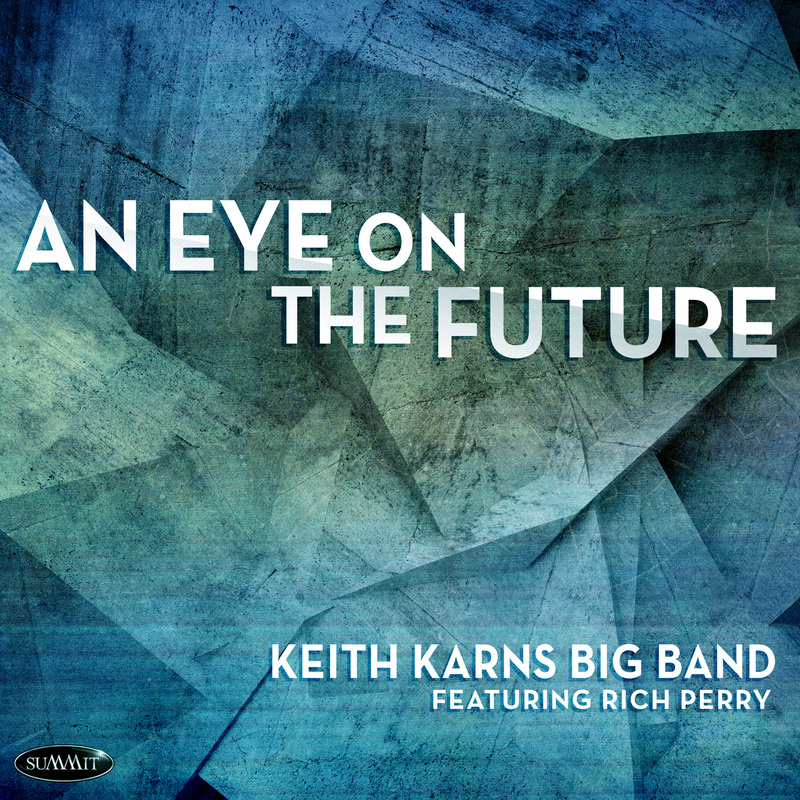 Rich Perry has maintained a long-term friendship and collaboration with Harold Danko, begun during their days with Thad Jones/Mel Lewis. 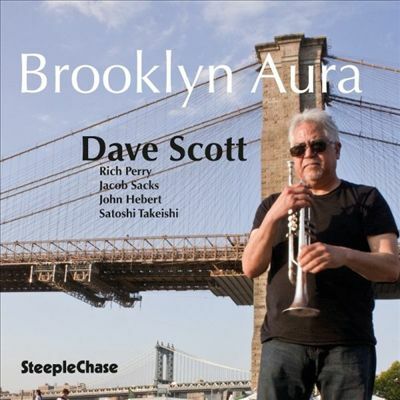 It has resulted in Perry’s cds To Start Again, Cancoes do Brasil, At Eastman, East Of The Sun, Rhapsody, Your’e My Everything and At The Kitano Vol 1. and Danko’s cds Prestigious, Nightscapes, Stablemates, Tidal Breeze, New Autumn, The Feeling of Jazz, Next Age, and Oatts &Perry Vols 1, 2, and 3. 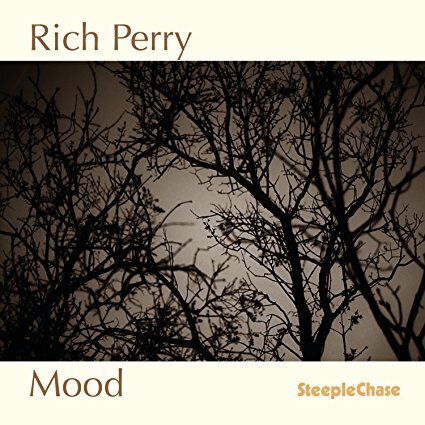 Rich Perry has recorded extensively for SteepleChase. 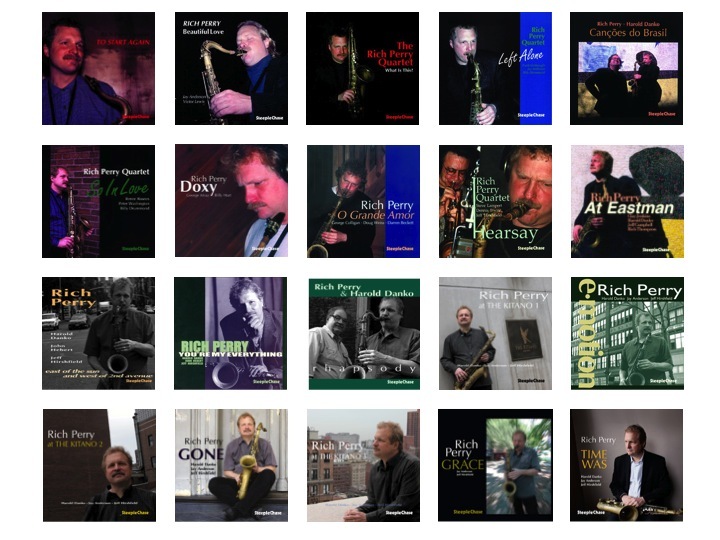 The 23 cds he has recorded as a leader have featured such greats as George Mraz, Fred Hersch, Victor Lewis, Scott Colley, Billy Hart, Frank Kimbrough, Jay Anderson, Renee Rosnes, Billy Drumond, George Colligan, and Tom Rainey. 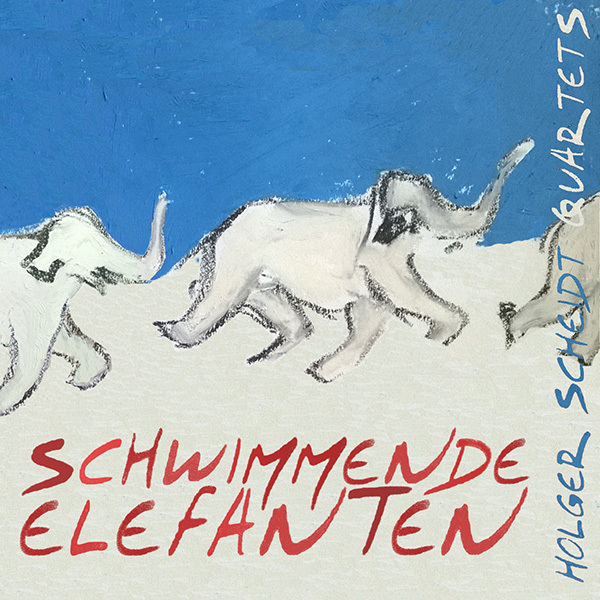 New CD “Schwimmende Elefanten” with the Holger Scheidt. 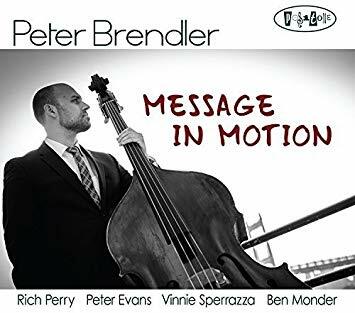 New CD with Peter Brendler (bass), Message in Motion. 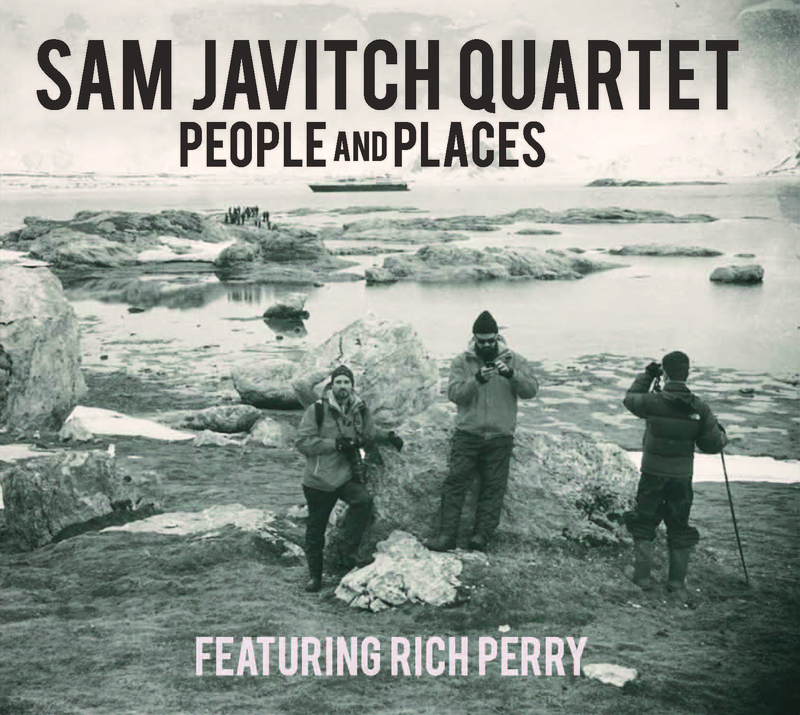 The album features Rich Perry (tenor), Peter Evans (trumpet) and Vinnie Sperrazza (drums) and Ben Monder (guitar). New CD with the Buselli-Wallarab Jazz Orchestra: Basically Baker, Vol. 2. 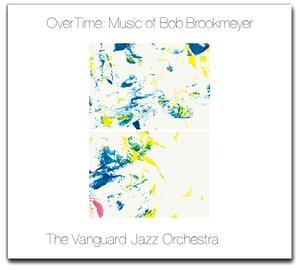 The Big Band Music of David Baker. 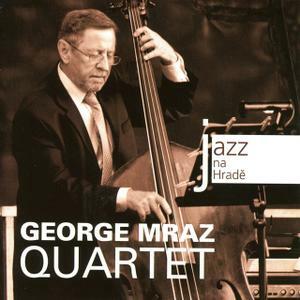 New CD with the George Mraz quartet: Live at The Castle with George Mraz (leader) on bass, David Hazeltine on piano and Joey Baron on drums. 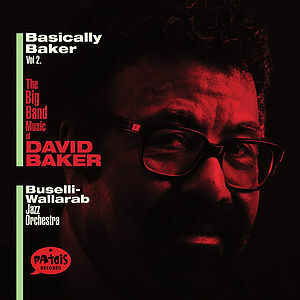 Basically Baker, vol.2 (the Big Band Music of David Baker).